© Anne Dransfield DeLion. All rights reserved. 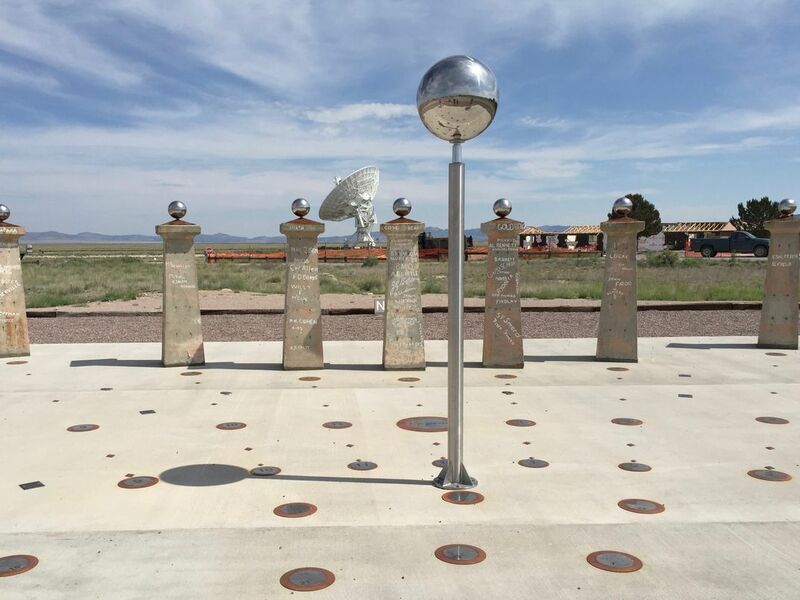 The Very Large Array in New Mexico has an radio sundial.